Everyone's cheering for Sania Mirza and Shoaib Malik. Sania Mirza and Shoaib Malik have showed more than once that they are #RelationshipGoals and #CoupleGoals. And this recent tweet by Sania only proves it further. Tennis' golden girl had the most adorable comeback for a tweet about the Pakistani cricketer and it's got everyone cheering for the couple. Twitter user Daniel Alexander tweeted a comparison between Shoaib Malik and his teammate Shaheen Shah Afridi on April 3. Proving that the tweet hadn't gone unnoticed, Sania posted a delightful response that's winning Twitter over. Shoaib Malik still looks a lot younger than his actual age. 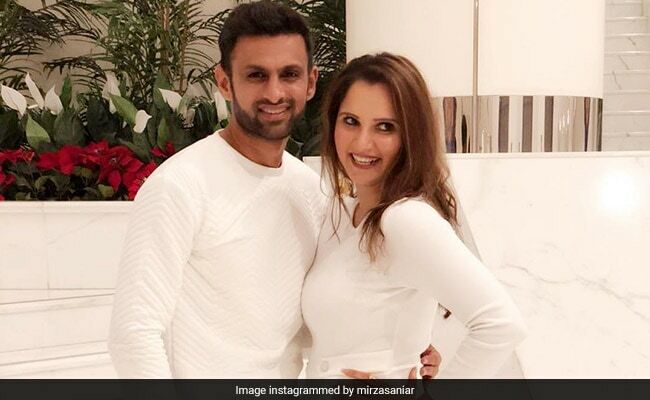 Sania Mirza's post about her husband wasn't her only tweet to win hearts on Twitter. 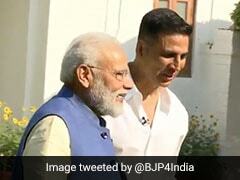 Yesterday, her tweet about her father also managed to touch a chord with many tweeple. 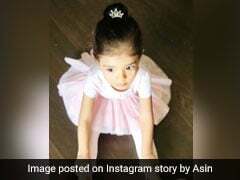 Her post about the lesson her dad has taught the world about raising daughters will definitely make you smile. The tweet, since being posted, has collected over 10,700 'likes' and more than 680 retweets - and still very much counting. "So true! He surely is a proud dad," says one Twitter user. "Well said. I have two daughters and don't need a boy to complete my family," tweets another.